PickAtime is an online appointment scheduling software designed to simplify online bookings and event scheduling requirements. It can be used by a wide range of industries such as education, health and wellness, and more. In this review, we shared its available pricing options. As of the date this article was written (06/25/18), there are not enough user reviews of PickAtime online. If you are a past or current PickAtime customer, leave a review to help others that are deciding whether or not to use the company. PickAtime has three subscription plans: Single or Multiple Day Events ($0.30/appointment), Periodic ($25/month), and Parent Teacher Conferences ($50/event). 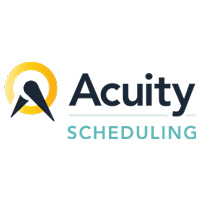 The main difference between the plans is access to advanced features such as frequency of events/appointments and multiple administrative access levels. According to the website, there is a maximum number of appointments per event and users. 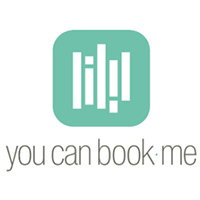 Once slots are filled, the system will no longer accept new bookings. There is also a corresponding fee for additional resources, which will give staff access to the booking system. No specific figures were included on the site and users need to contact PickAtime for more detailed information. Check out the list below of some of PickAtime’s features. Top 33 Event Marketing Ideas the Pros Use – If you want your event to stand out from the crowd and get people talking about your business, read about these event marketing ideas from the pros. Learn how to do all of this and more. 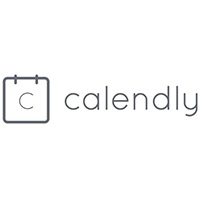 Instead of a free trial, interested users may schedule a live demo. How does PickAtime secure client information? PickAtime is hosted on dedicated servers in a locked and secure data center. Through the Secure Socket Layer (SSL) technology, data is encrypted during transmission. All information collected by PickAtime is made available only to the client that the customer is making an appointment with. How does PickAtime help business owners manage their clients? The software allows users to search for information through an organized customer database. PickAtime also maintains customer appointment history, both scheduled and canceled. This video provides an overview on how PickAtime software works when signing up for events. Not sure if PickAtime is the right fit for you? 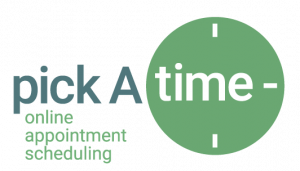 Read our reviews of all top appointment scheduling software or check out one of these three PickAtime alternatives.